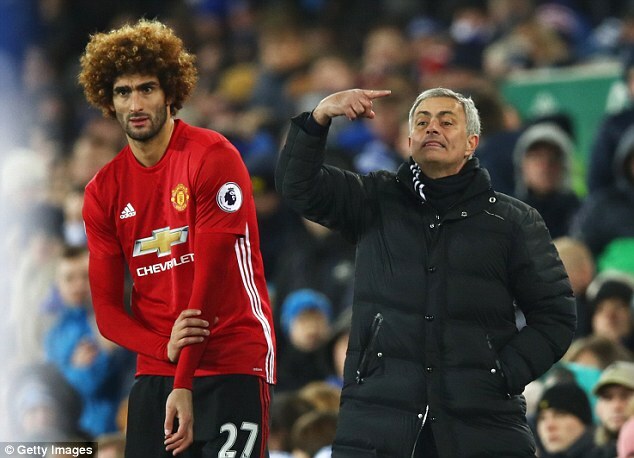 Manchester United boss Jose Mourinho has dismissed suggestions that Galatasaray are close to signing Marouane Fellaini this summer. The Special One insists that the Belgium international is ‘too important’ for his squad after the 29-year-old found the scoresheet in the 3-0 friendly win over Valerenga on Sunday. Manchester United manager Jose Mourinho has confirmed that defensive trio Luke Shaw, Ashley Young and Marcus Rojo will miss the start of the new campaign. In spite of their respective injuries, Mourinho has allowed the players board the plane to the United States, where they have been cheering for their teammates in pre-season games. The Red Devils have won all three of their pre-season games in convincing fashion including the 2-0 victory over rivals Manchester City on Wednesday, but Mourinho is still eager to add at least one signing to his ranks with the midfield, in particular, in need of strengthening ahead of the 2017/18 season. 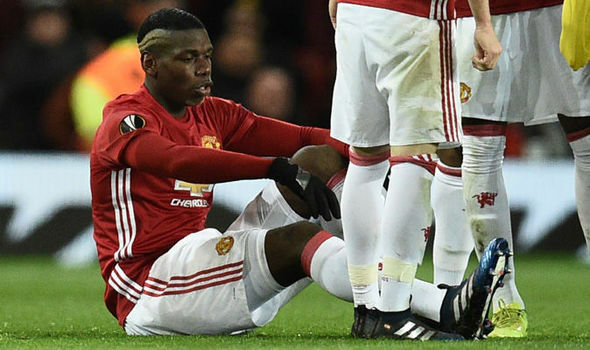 Prior to United’s pre-season game against Real Madrid, Mourinho delivered an injury update on his players, where he clarified that Shaw, Young and Rojo would all miss the start of the Premier League season next month. Out of the three, however, Shaw could be the earliest to return to first-team action while Rojo could be the lengthier absentee as he continues to recover from a serious knee injury.